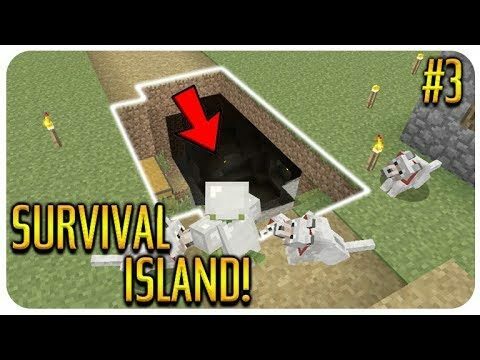 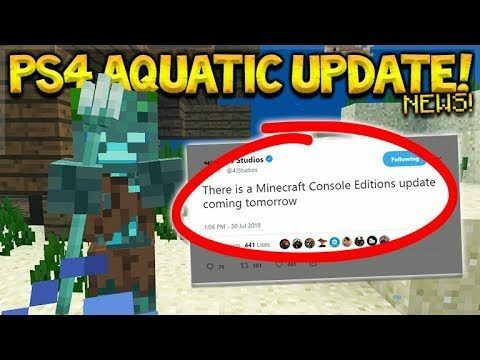 THEY OFFICIALLY KILLED CONSOLE MINECRAFT! 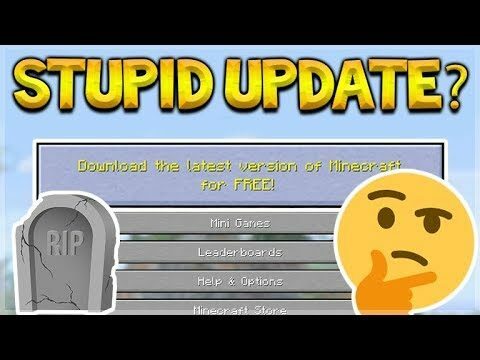 MOST POINTLESS UPDATE EVER! 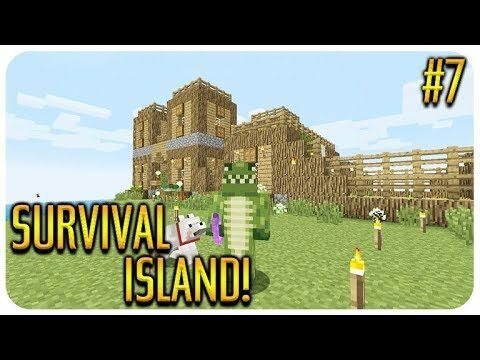 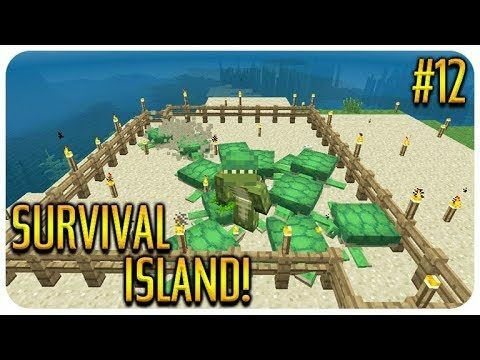 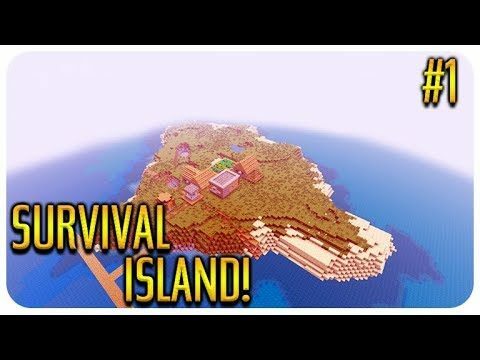 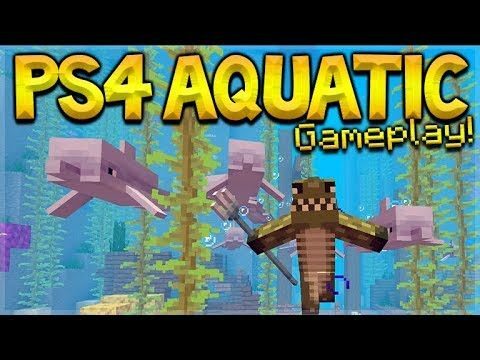 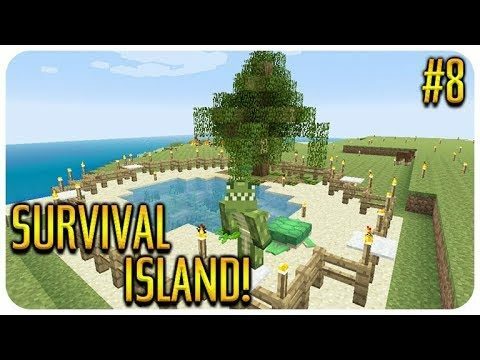 Minecraft Aquatic News! 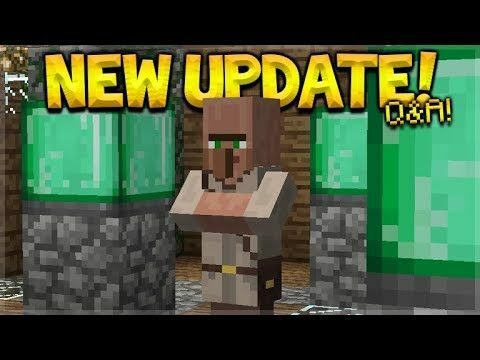 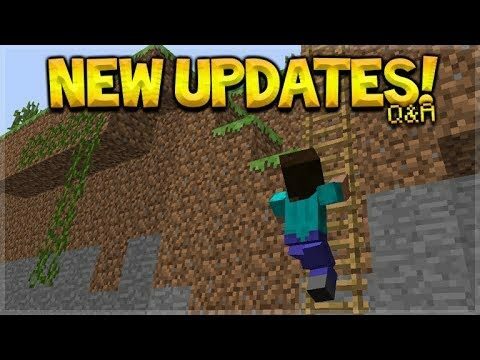 Minecraft Xbox 360/ PS4: NEW Title Update 67 – PS4 AQUATIC UPDATE RELEASE NEWS!